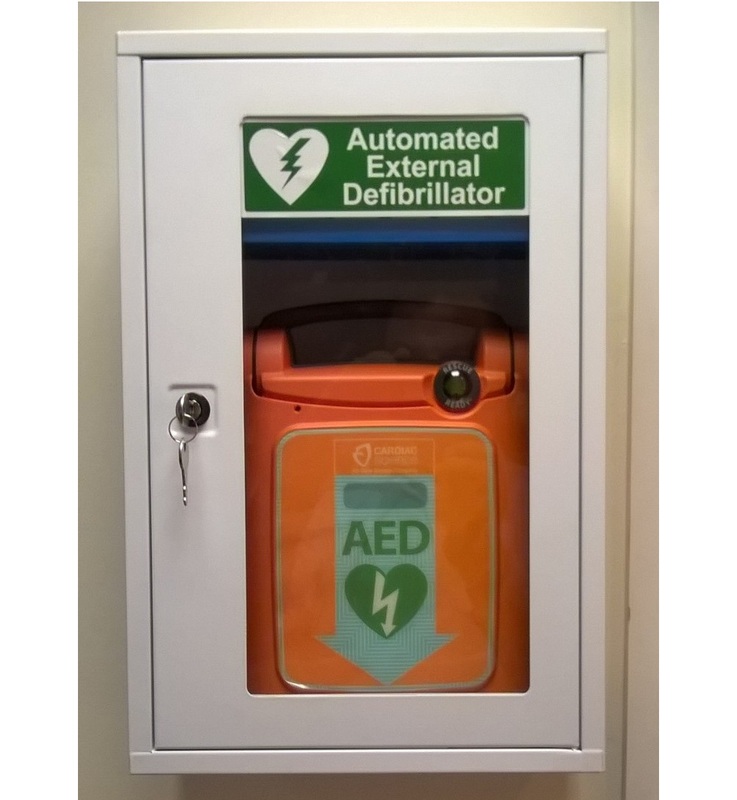 Although it is best practice for sites to have a defibrillator, smaller sites may not have the financial resources or personnel trained to use them on their sites. GoodSAM app – The GoodSAM system has a built in crowd-sourced defibrillator registry. With this built-in function, GoodSAM users can help even before a life is in danger, by registering public access defibrillators throughout the community. HeartSafe – Using innovative, advanced technology with HeartSafe® Public Access Cabinets and Defibrillators, communities are provided with solutions to obtain AEDs (Automated External Defibrillators) in the quickest time possible, should a sudden cardiac arrest occur. To download the GOODSAM app on Android click here. To download the GOODSAM app on IOS click here.